 The EPS Department of Communications provides the public with timely information about school activities, progress, needs and community services. Additionally, we offer opportunities for parents, business partners and community members to be actively involved in their local schools. Our goal is to build and maintain positive relationships that will benefit the students, teachers and community members of Enid, Oklahoma. Members of the media who are interested in learning more about EPS or have questions about education-related stories are asked to contact Amber Graham Fitzgerald at 580.366.7000. 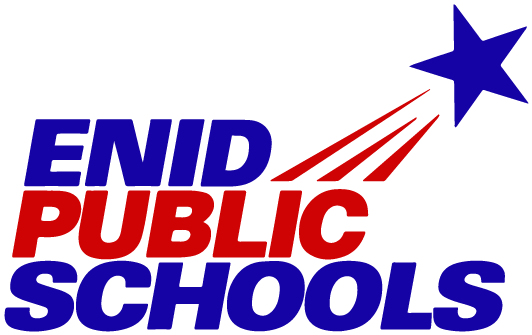 The National School Public Relations Association has recognized Enid Public Schools with a Golden Achievement Award for its Excellence for Enid Schools: 2016 Bond Issue Campaign project. EPS is a member of the Oklahoma School Public Relations Association and the National School Public Relations Association . The Communications Department has earned more than two dozen OKSPRA Communication & Publication Awards. Fitzgerald served as the 2006-07 OKSPRA President and is currently the Vice President of Programming.